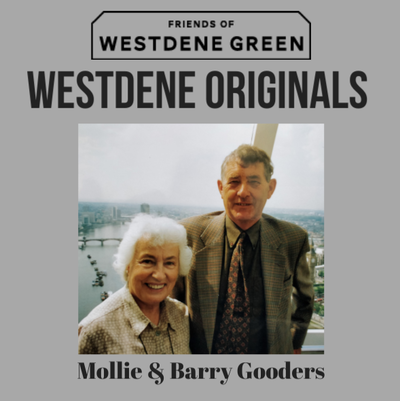 Our occasional series of interviews with people who have lived through the changes in Westdene over the past half century. 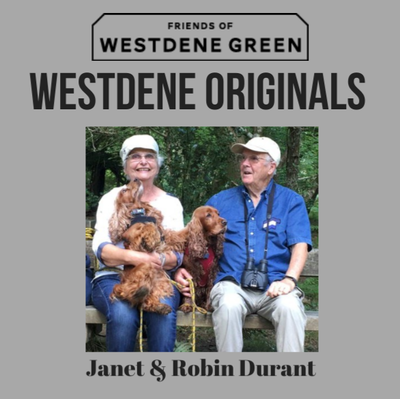 Please click the images below to read stories of local life. Would you like to tell your story or do you know someone who does?